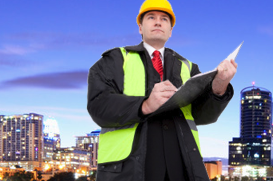 The Asbestos Group specialises in providing asbestos management. Professional solutions for companies affected by the changes in the Control of Asbestos Regulations 2012. We offer independent, specialist surveyors who are fully qualified and offer the perfect solution to assist you with your 'Duty to Manage Asbestos in the Premises' on a national level. 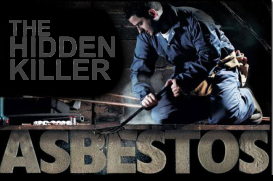 Every week 20 tradesmen die from asbestos-related disease. If you carry out work on a building that was built or refurbished before the year 2000, you could have been exposed to asbestos, without even knowing it. Now’s the time to get clued up on the facts, so that you, your workmates, your friends and family are protected. Every non-domestic premise built before 1999 is required to manage the risks from asbestos whether there is any present or not. The Asbestos Group are pleased to announce that we have achieved full accreditation for ISO 9001 Quality Management . We see this as a ringing endorsement of our robust office procedures which are dedicated to delivering the high levels of service our clients have come to expect. 18 Dec 2018What a last five months…..
06 May 2018Full Strip Out after Major Fire with Asbestos Contamination. 01 Dec 2017BDMA Show Stratford Upon Avon November 2017.
he Asbestos Group was established to provide a complete asbestos management service to include asbestos surveying, risk assessment and management planning. 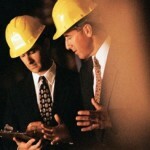 Many years researching the issues and needs of the market has enabled us to provide a professional solution to companies affected by the changes in the Control of Asbestos Regulations, which have introduced an explicit duty to companies and organisations to “manage asbestos in the work place”.